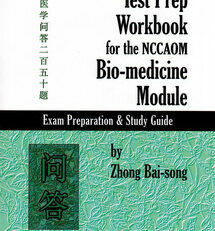 This book is designed as a guide for the practitioner interested in taking the biomedicine portion of the NCCAOM exam. 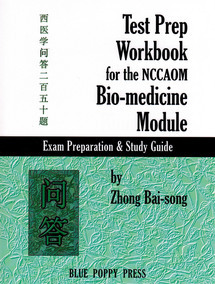 The NCCAOM Bio-medicine module is made up of 50 questions divided into three sections and this book is modeled after this exam, containing questions from each of the three categories. 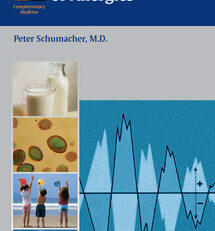 The book is divided into five tests containing 50 questions each. Each test includes an answer sheet, answer key, and detailed explanations for most questions. 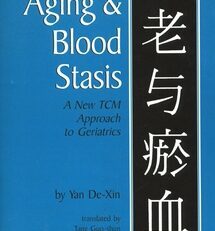 Dr Zhong Bai-song Ph.D, L.Ac, graduated from Luzhou Medical College in 1983. 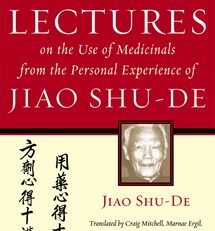 He received his Ph.D of internal medicine at Chengdu University of Traditional Chinese Medicine in 1997. He taught, worked, and researched in the teaching hospital of Chengdu University for more than 20 years. 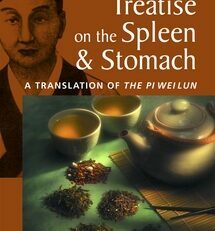 He has published several medical textbooks in China and more than 30 papers on modern research in Chinese medicine. 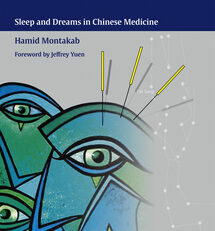 He is currently an Associate Professor at the American College of Acupuncture and Oriental Medicine (ACAOM), Houston, TX.